We have more epic adventurers in our midst; Ray Cordon, Caroline Dunlea, Alan Dunlea, Cliff McInerney and Denise Lally are going to climb Kilimanjaro, Africa’s highest mountain in August to raise funds for Cliona’s Foundation. 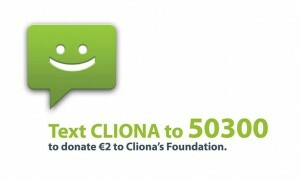 The group have already covered all of the costs of the trip themselves to ensure that all money they raise goes directly to Cliona’s Foundation. 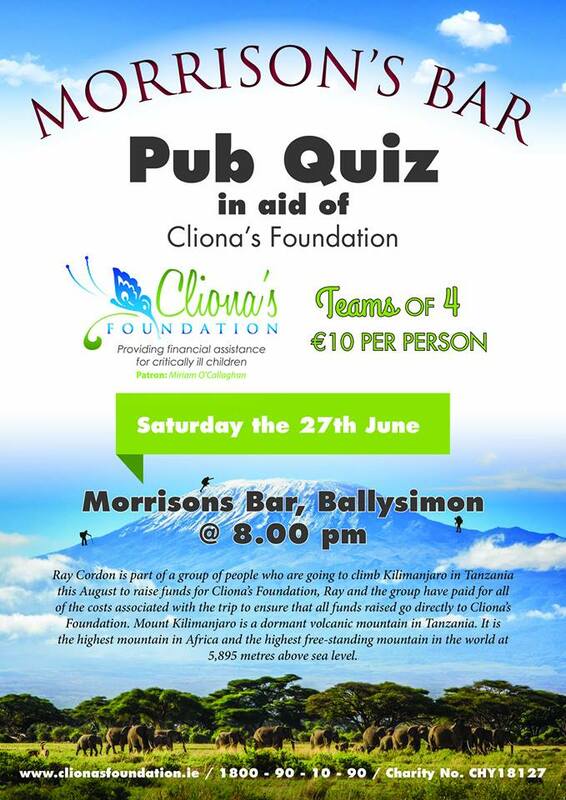 They are holding a Pub Quiz on the 27th of June in Morrison’s Bar in Limerick and really hope that people will come along to support them on the night.